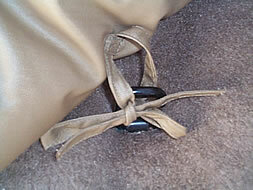 Canine Covers Custom Cargo Area Liner Turns the back of an SUV or wagon into a comfortable travel bed. 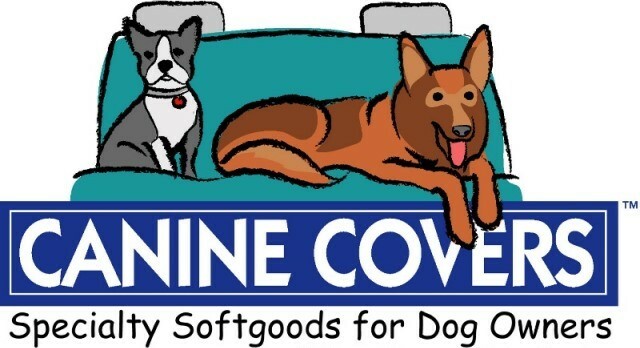 If your dog is lucky enough to travel in the back of an SUV or wagon, this product will assure the trip is made in comfort. 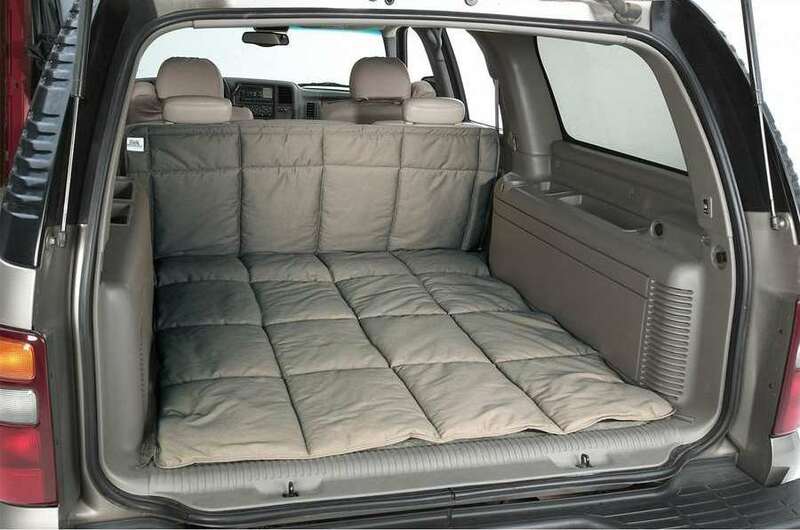 Our cargo area dog bed (or liner) provides a quilted, breathable comfortable surface so your dog won't get too hot or cold. 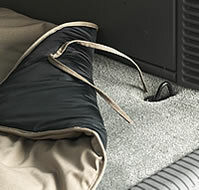 It's built strong enough to handle multiple dogs and can be removed for easy cleaning.